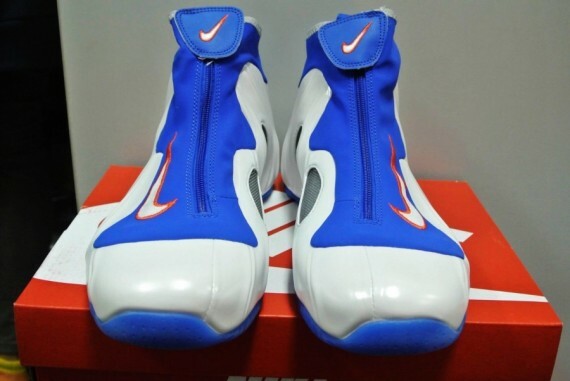 A once unreleased colorway of the Air Flightposite I is now on its way to retail. Worn by Allan Houston during his days with the Knicks, this iconic take on the FP1 is brought to life with a white Foamposite shell and royal and orange taking over the zipper shroud. 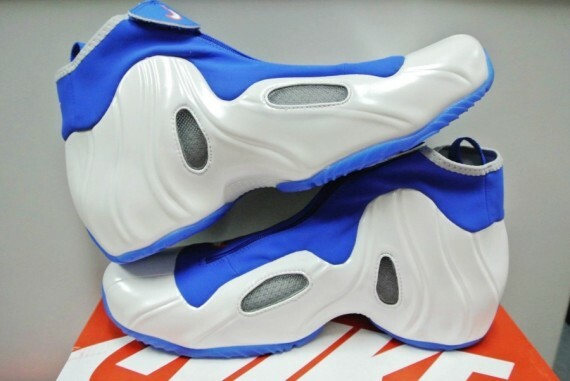 The Knicks inspiration continues with a translucent blue outsole sitting below. 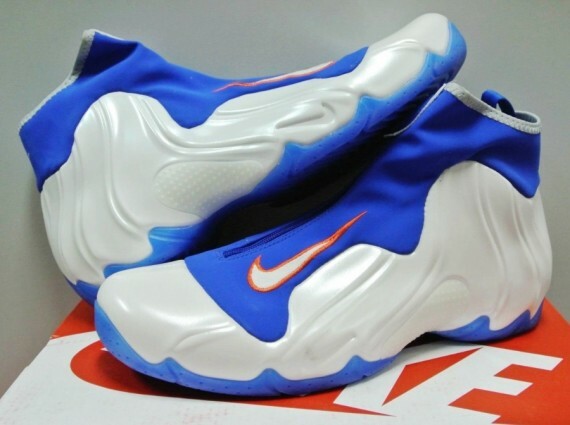 Stay tuned to Sole Collector for further details on the 'New York Knicks' Nike Air Flightposite I.